According to a media report, Mahindra dealerships in select towns have started selling Ford cars. The dealers are also operating separate service centres for Ford cars. A spokesman for Ford India has reportedly confirmed that Mahindra dealers in Tier 4+ town were given an opportunity to sell and / or service Ford cars on a pilot basis. The pilot was initiated in 15 towns, where Ford dealerships were not present. It has been reported that the two companies had agreed to collaborate on sale and service of Ford vehicles around 6 months ago. The move is likely to benefit the Mahindra dealers by improving their profitability. 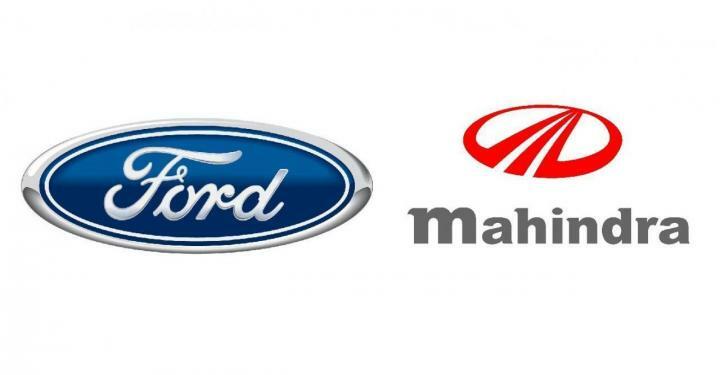 Earlier this year, Ford and Mahindra had signed multiple agreements that would allow both companies to co-develop new products and share powertrains in the future. The recent reports suggest that Ford might also be looking to leverage Mahindra's extensive dealer network to expand its reach into smaller towns and cities.